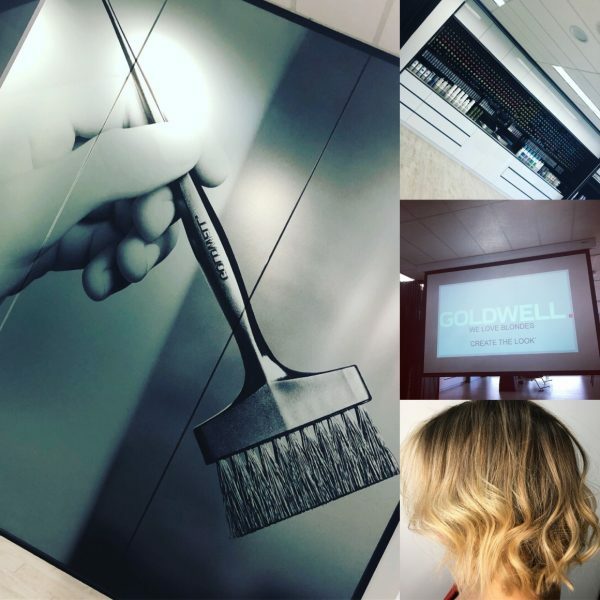 Education and Innovation are what Mayko is all about, on Monday the 6th of August we attended the Goldwell Camberwell Academy to brush up on the latest Blonde colour Techniques as well as formulas. Bringing back to the salon a bunch of new ideas as well as fresh on trend ideas for our clients. Warmer blondes with subtle hints of peach tones, as well as adding depth and texture back into blondes. Seasons have changed and matte blondes are on their way out and the warmth is back. For images of what’s happening in-salon check out our gallery as well as our social media pages. For a colour consultation, pop into the salon or give us a call. Let us reinvent your Blonde!